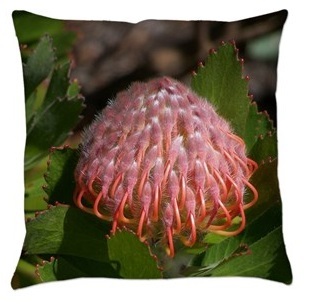 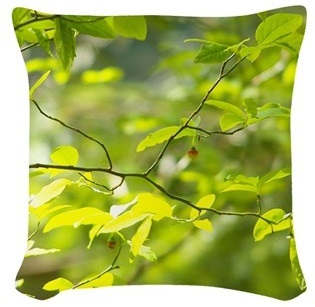 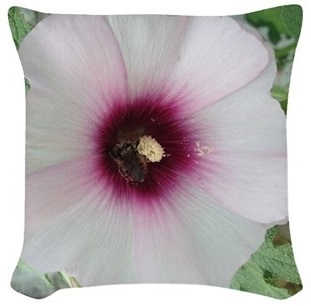 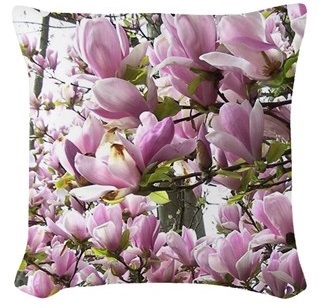 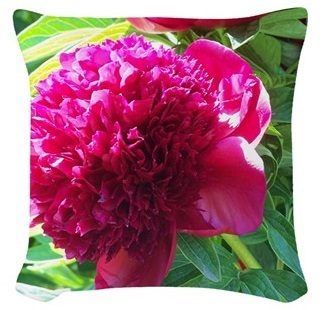 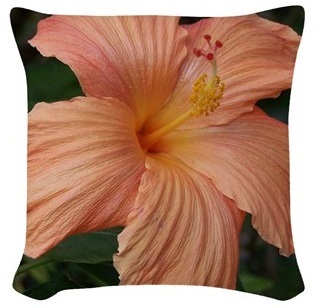 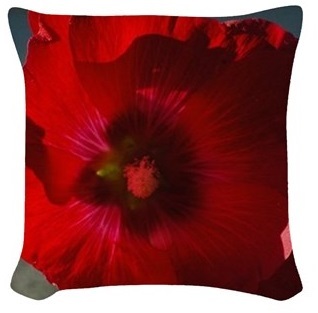 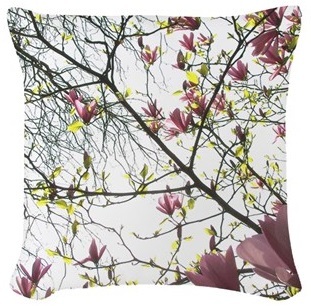 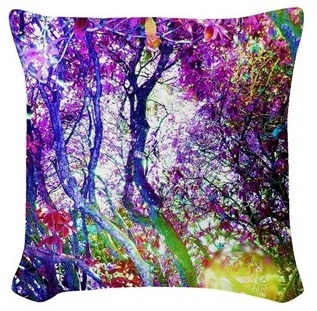 I hope you enjoy our collection of colourful throw pillows, including nature prints, floral designs, abstract patterns and more! 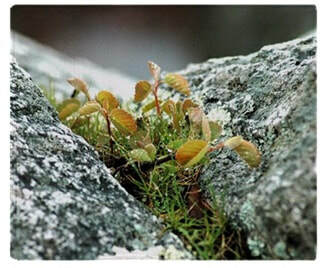 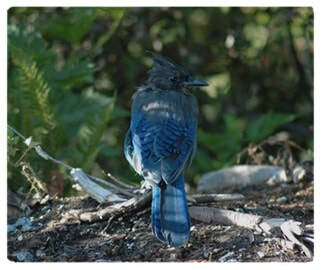 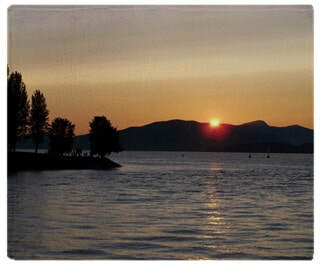 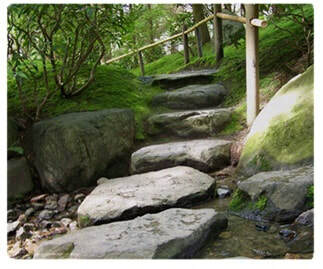 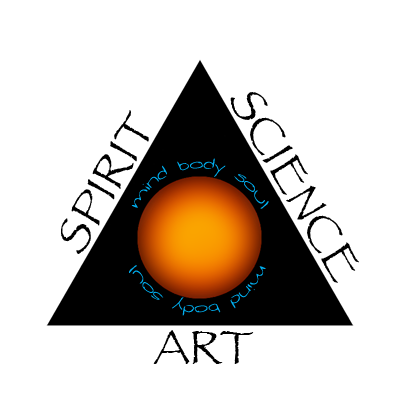 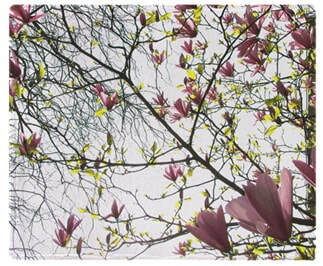 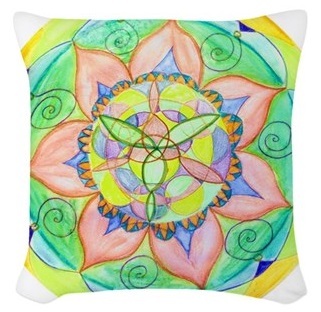 All designed in Canada and printed in the USA, with international shipping. 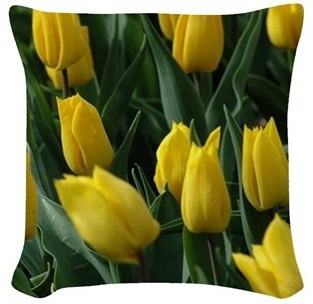 I like to imagine these creative cushions brightening someone's day at home, while travelling, or in a dorm or hospital room. 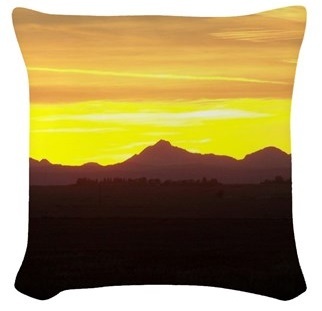 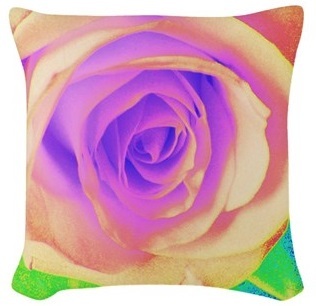 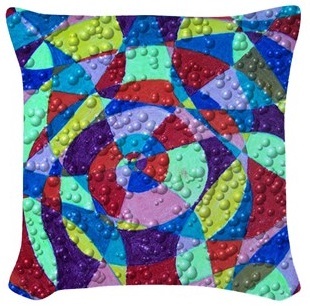 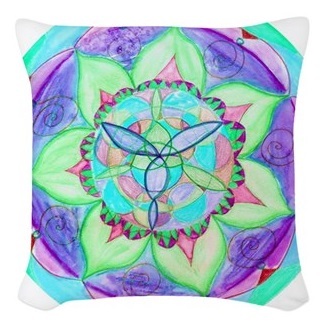 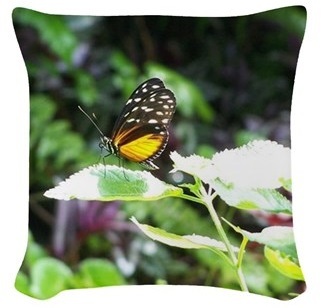 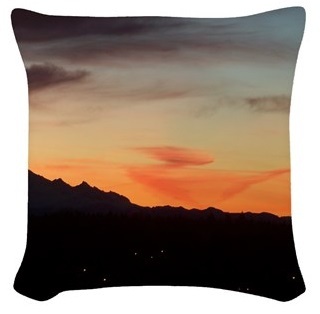 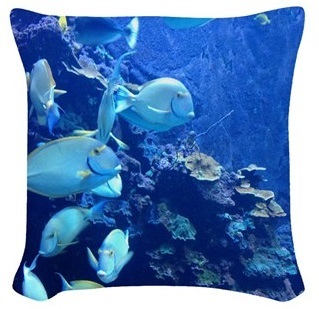 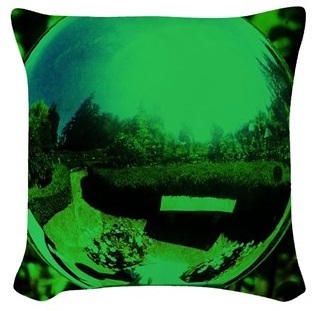 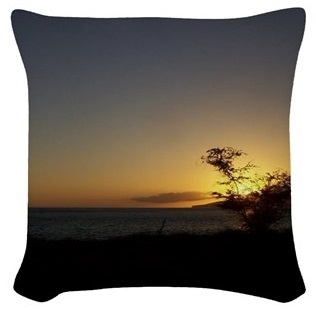 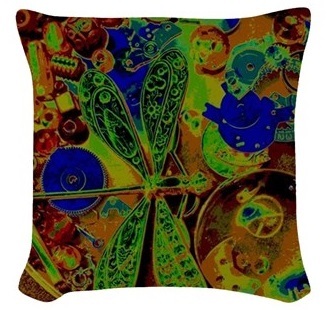 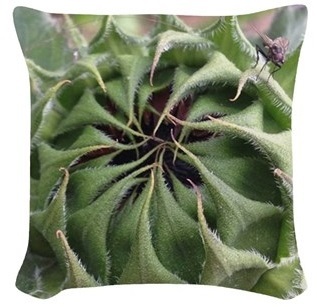 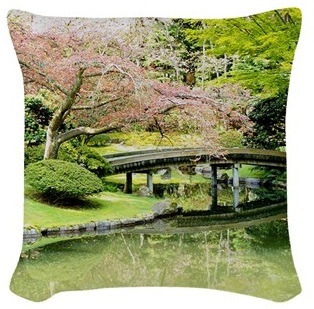 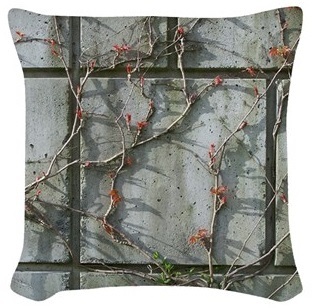 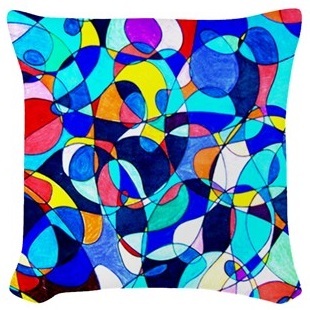 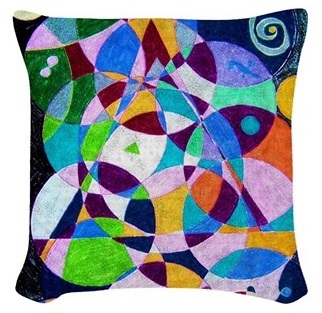 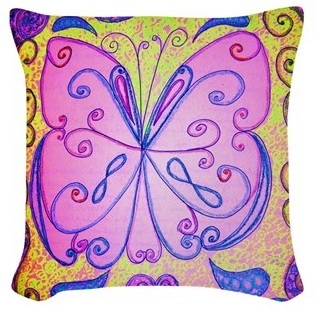 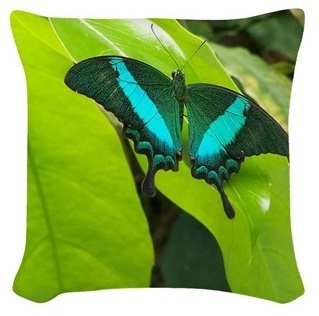 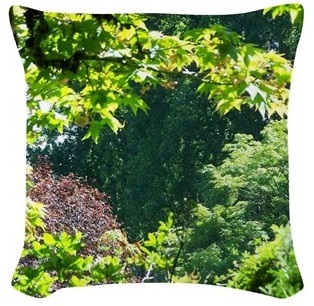 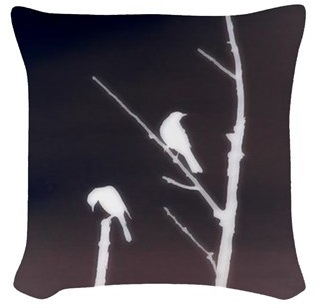 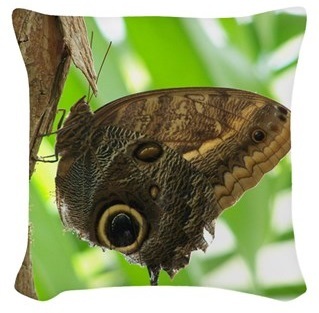 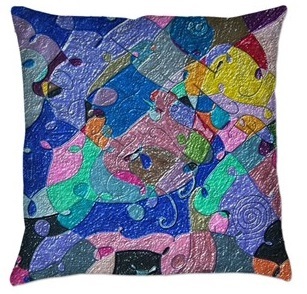 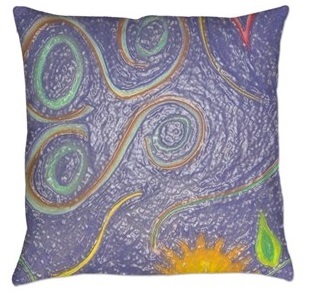 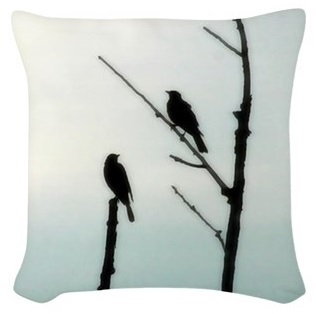 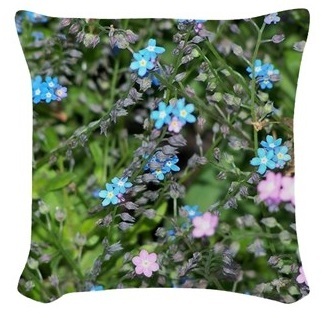 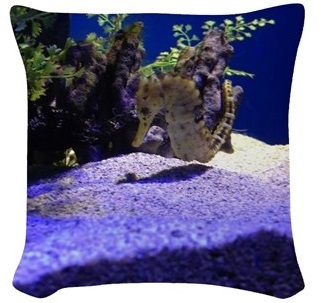 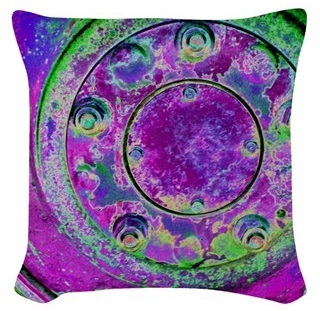 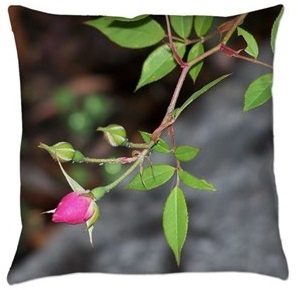 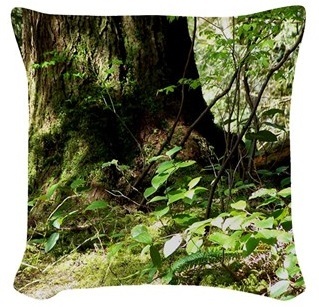 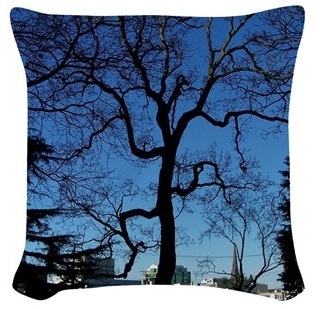 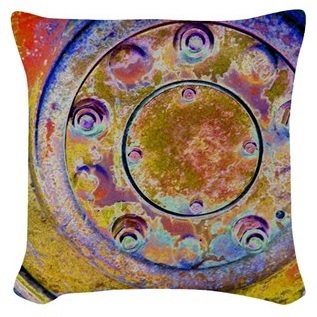 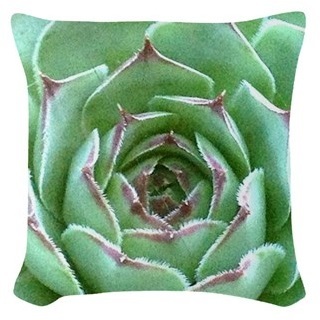 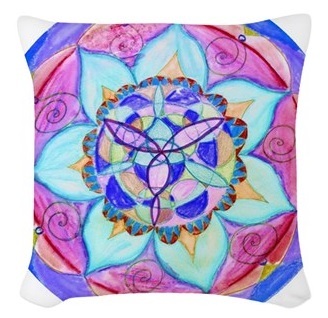 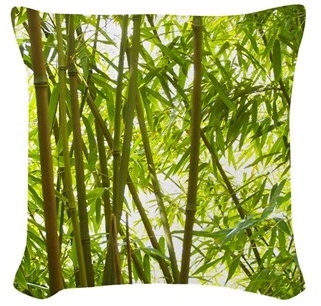 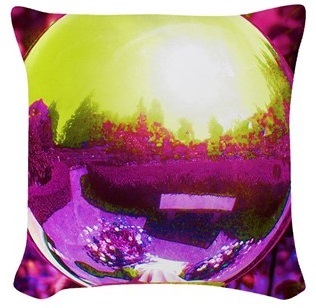 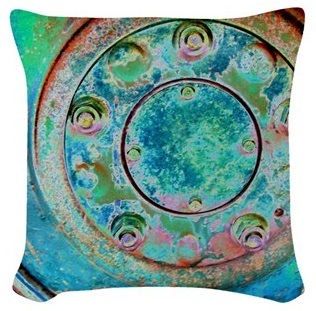 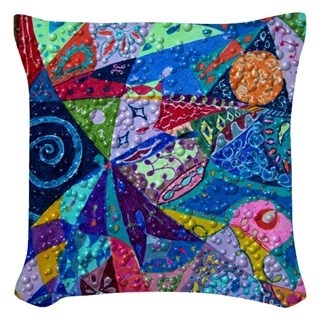 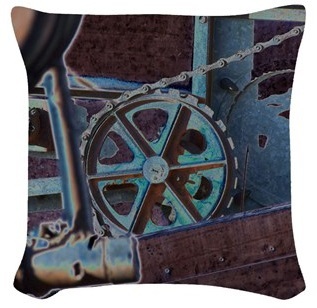 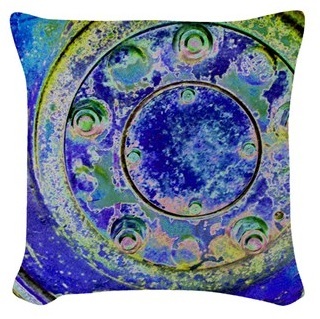 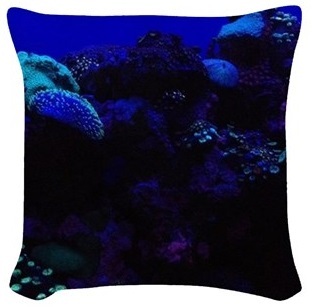 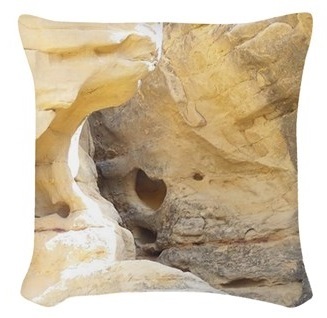 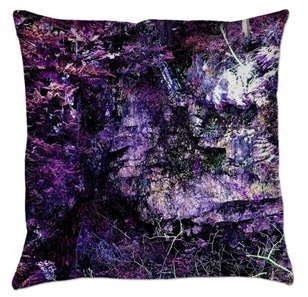 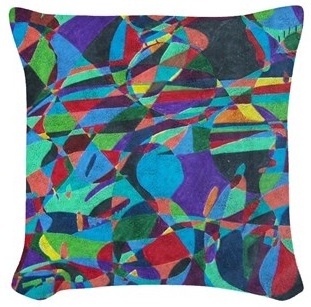 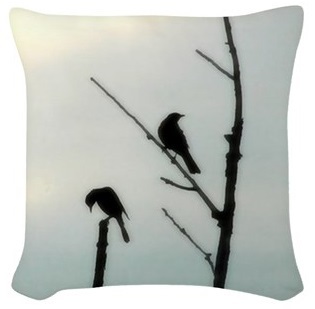 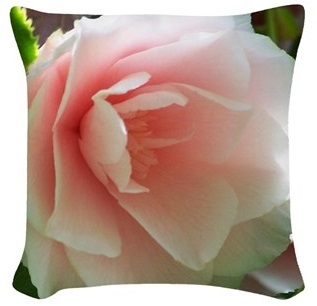 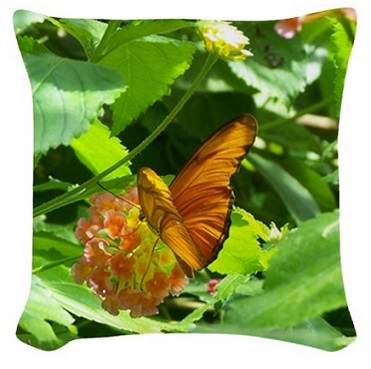 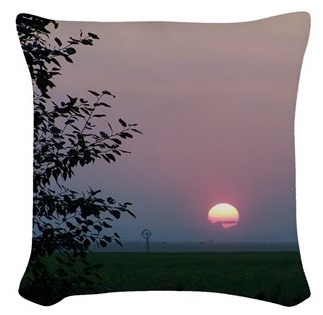 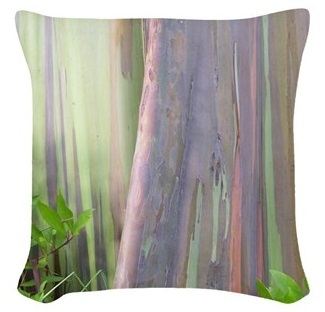 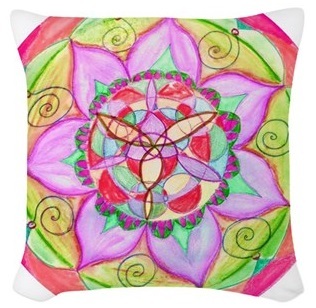 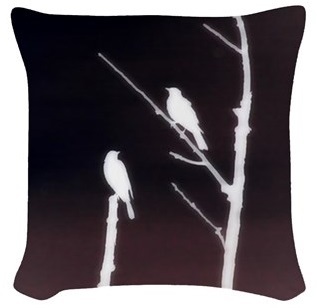 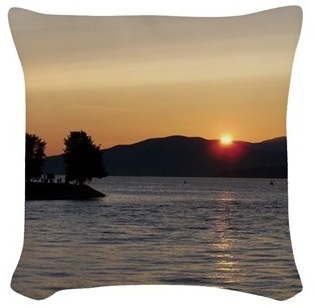 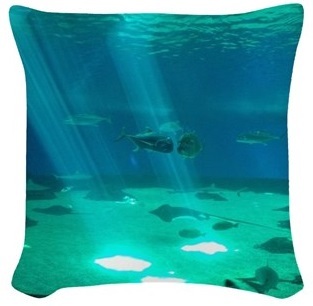 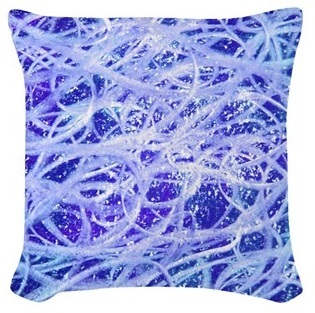 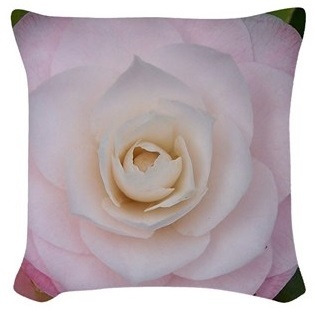 These unique cushions are print-on-demand; not mass-produced, and not available anywhere else! 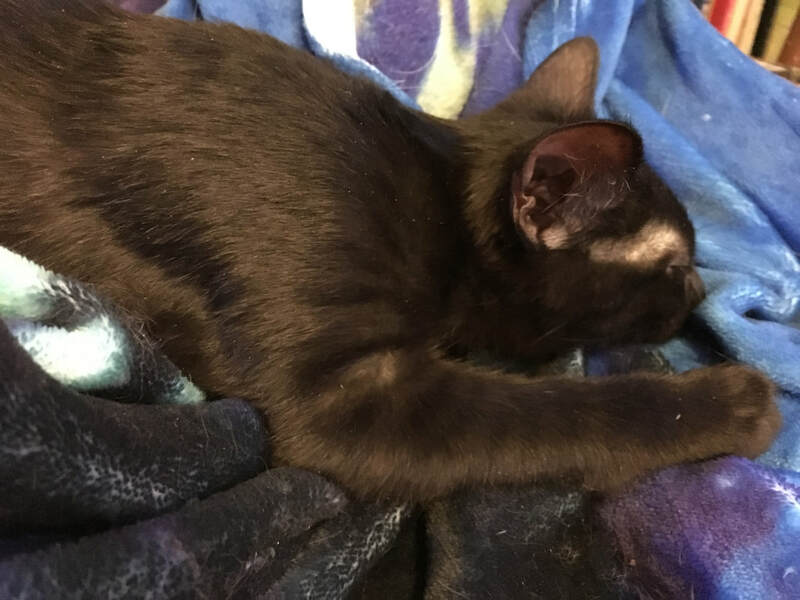 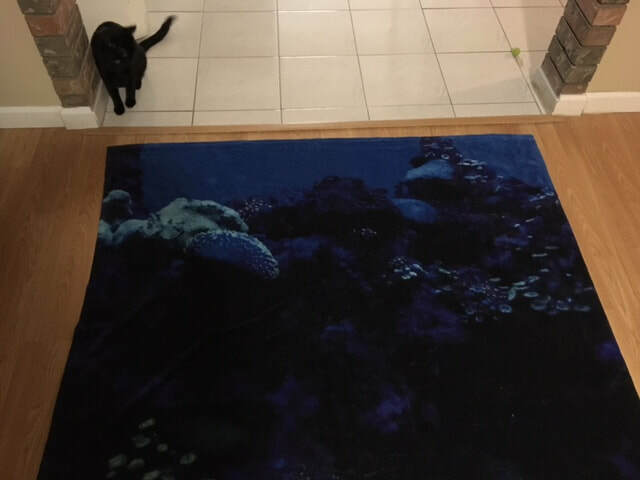 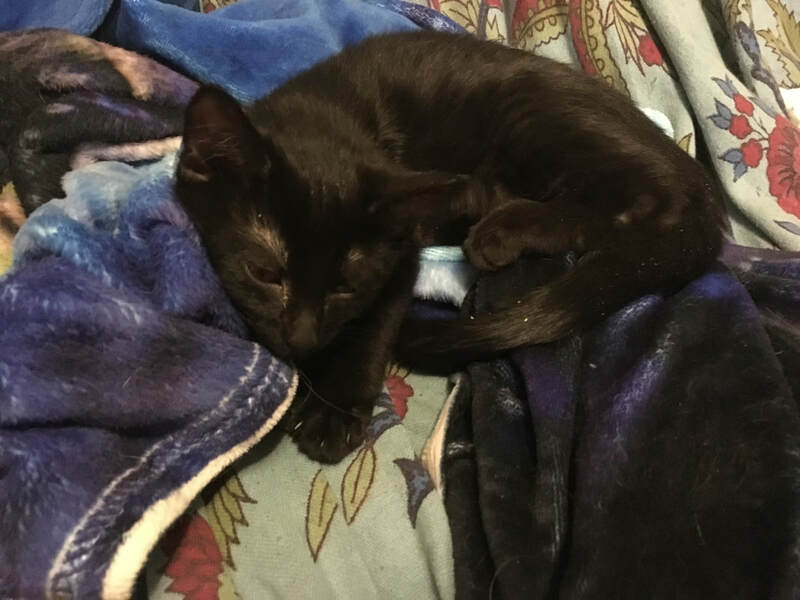 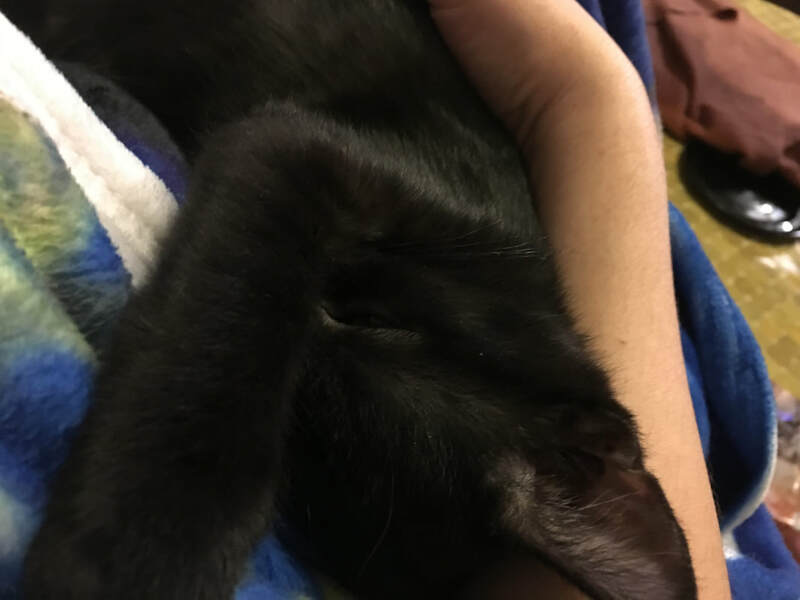 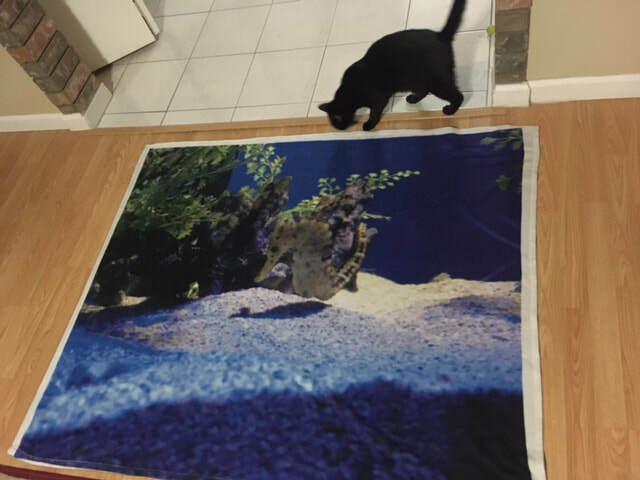 Cleo-approved: designs also available on super soft fleece throws - Cleo loves mine so much she claimed it as her very own 'baby blanket"